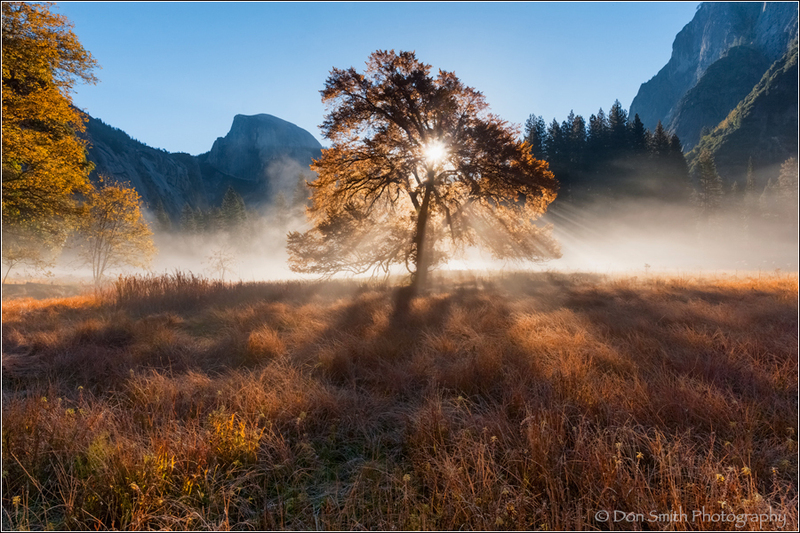 Don Smith (California, United States) on 6 September 2014 in Landscape & Rural. Do you love taking digital images but hate the thought of post-processing? Perhaps you just don't have the time. Well, I just may have the answer for you, and the answer is Perfectly Clear! I show lots of before/after examples in my new blog: WANT EASIER EDITS? WELL THE ANSWER SHOULD BE “PERFECTLY CLEAR!. The blog also contains links to purchase the software with my discount code DSMITH to save 10% off the purchase price. It's an extremely powerful software, and it's simple to use. I reworked this contrasty RAW exposure starting with Perfectly Clear and bypassing Lightroom and Adobe Camera RAW. I show my steps in the blog (check it out, you'll be amazed)! Start to finish, this image only took a few minutes to process thanks to Perfectly Clear. End your frustrations today and start processing like a pro using Perfectly Clear by Authentech. Absolutely beautiful! A gorgeous image! Splendid capture with such an amazing atmosphere !! The low fog and the sun through the tree help to create a very special mood. Lovely colors.